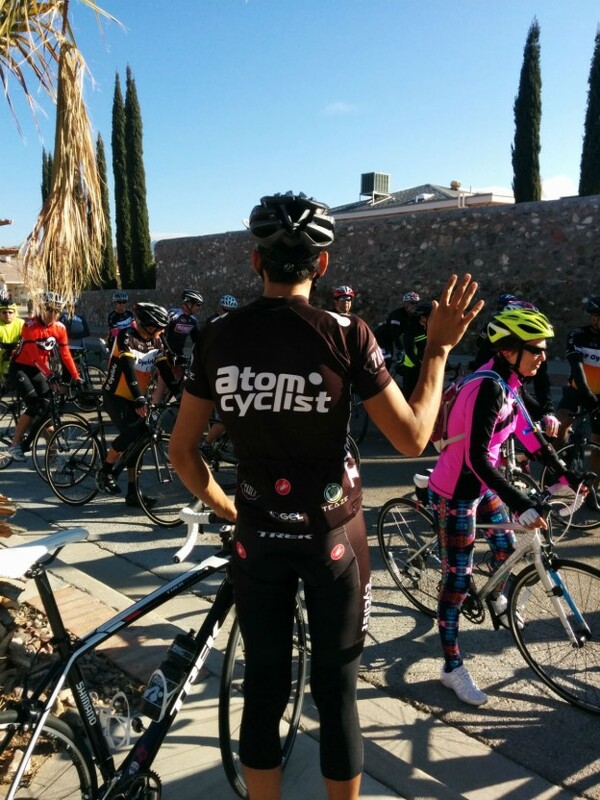 Trek El Paso | CLIMBING CLINIC COMPLETE! From recon, cadence, and gearing, to posture, breathing, and rhythm, these are essential techniques to mastering any climb. Whether you’ve been riding for 10+ years or this is your first season on a road bike, we hope you received some great advice and remember anytime you have any questions just give us a call or message us on Facebook.